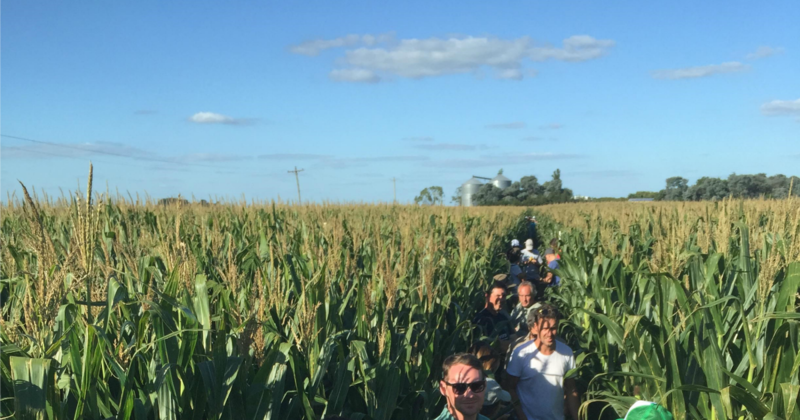 Not only did the delegation of Kentucky young farmers learn about agriculture in Argentina, they also learned about other challenges facing the farmers in that country. Alana Baker-Dunn talks about some of their biggest financial hurdles and what the Argentine farmers had to say about American agriculture. 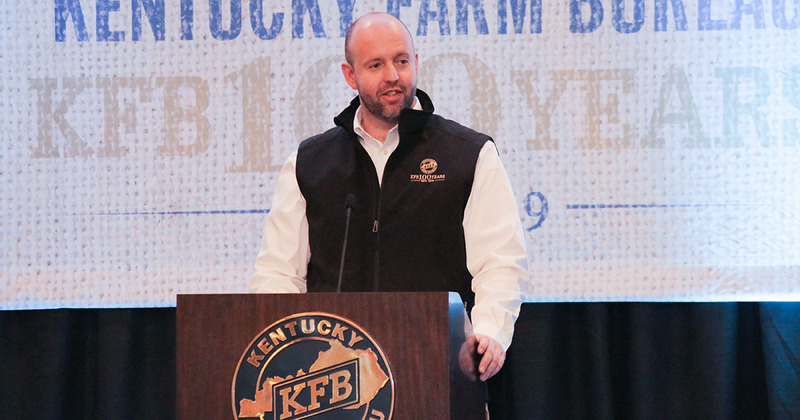 The Kentucky Corn Growers Association sent a delegation of young farmers to Argentina in February to learn more about that country’s agriculture. 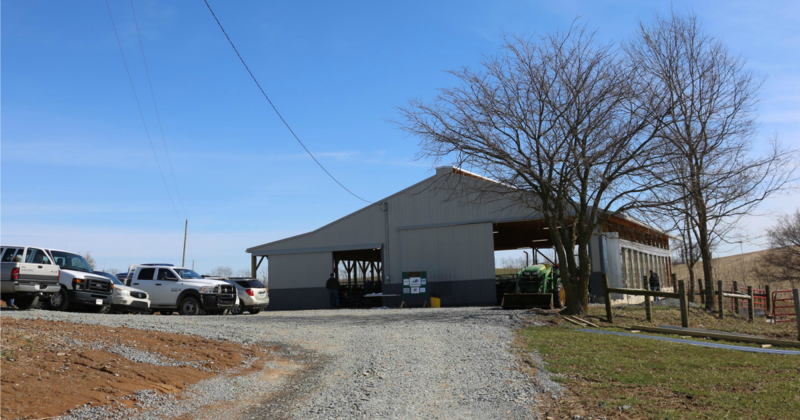 Trigg County farmer Alana Baker-Dunn talks about Argentine agriculture, the challenges of their farmers and how they are utilizing technology.